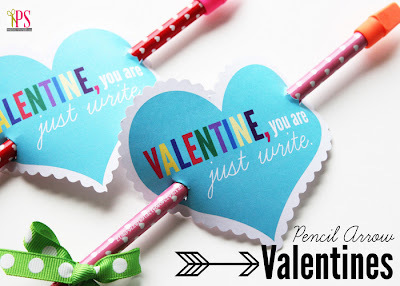 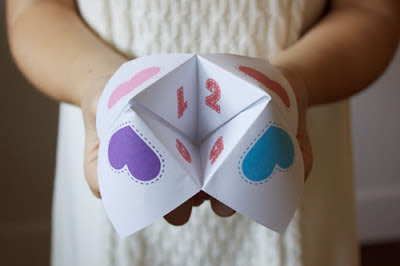 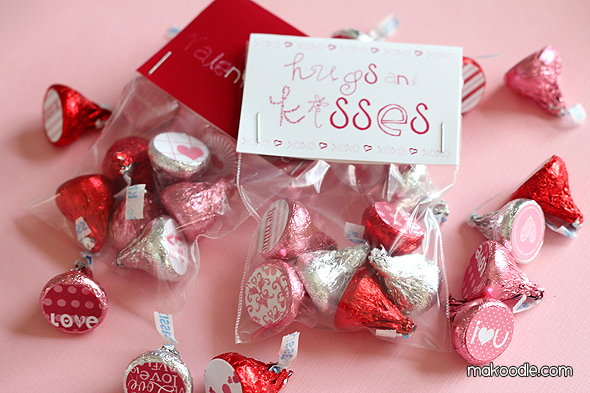 Today I've rounded up quite a few Valentine Printables, all of which, just happen to be free. 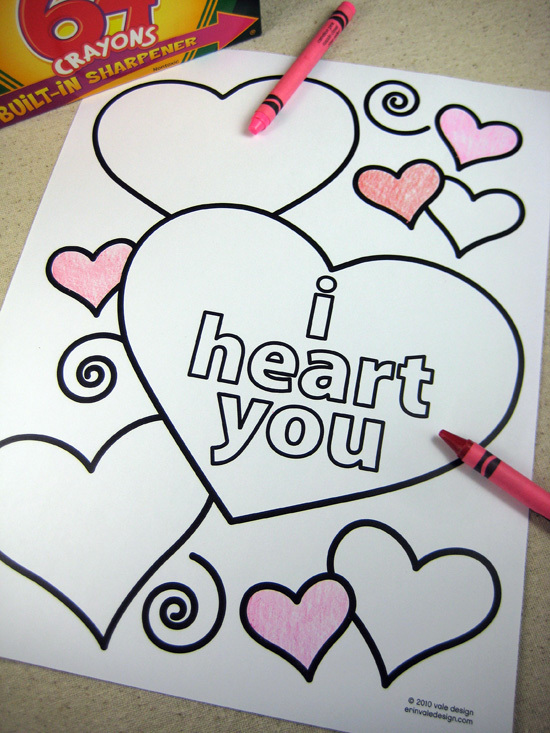 Get your printer loaded up with ink and paper and lets print! Cupcake toppers and labels from Iced Gems. 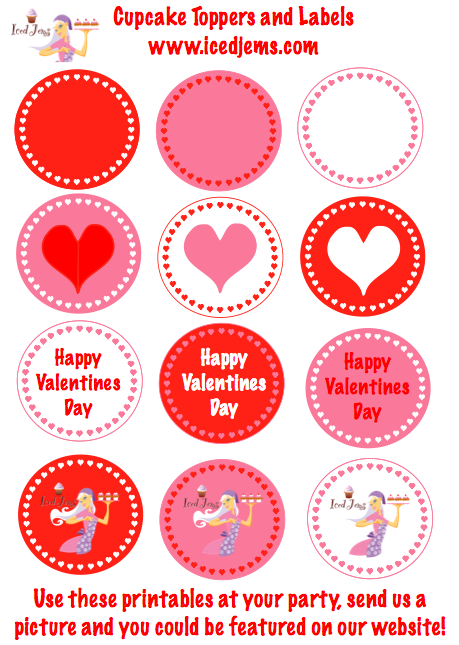 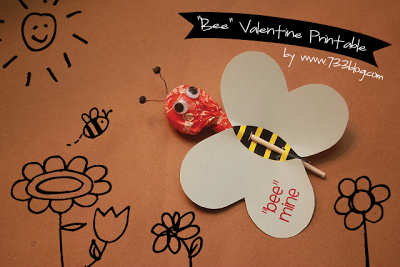 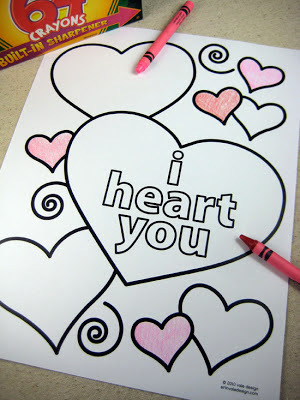 From my own website, www.ewenmeprintables.com, free printable valentine hang tags. 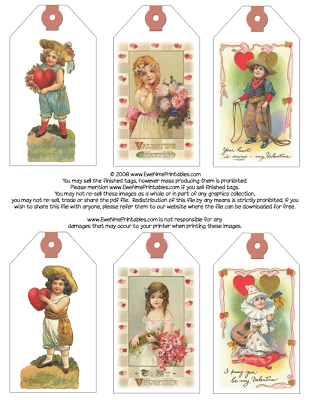 These look awesome printed on cream or tan parchment paper. 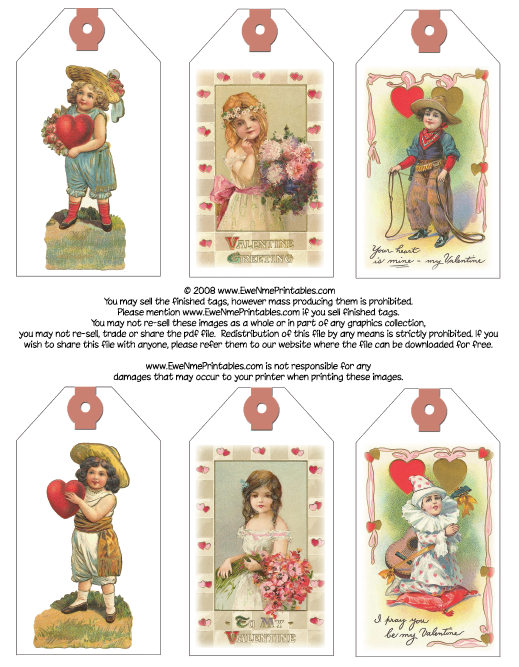 Hope you enjoy some of these printables!